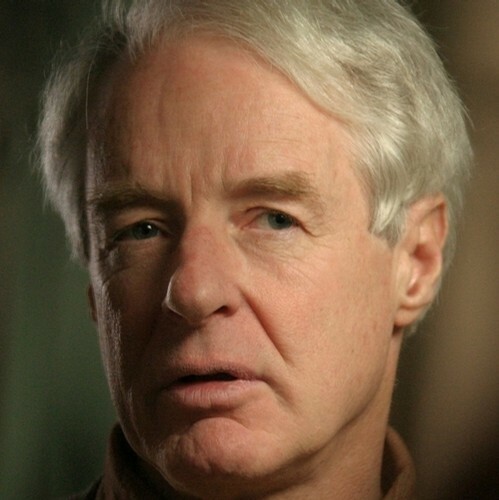 In this whirlwind 40 minute radio interview, historian Adam Hochschild discusses To End All Wars, World War I, pacifism, and relativistic courage. Adam Hochschild recently appeared on The Bat Segundo Show #396. He is most recently the author of To End All Wars.